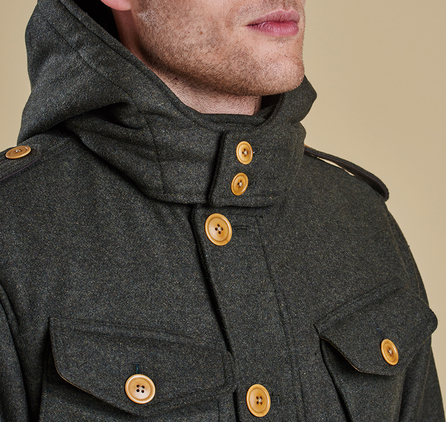 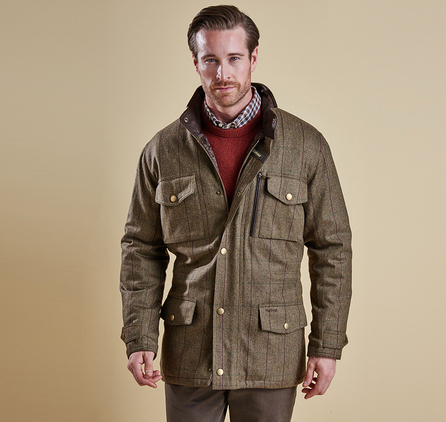 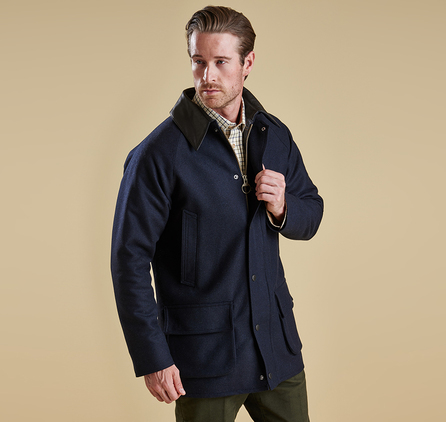 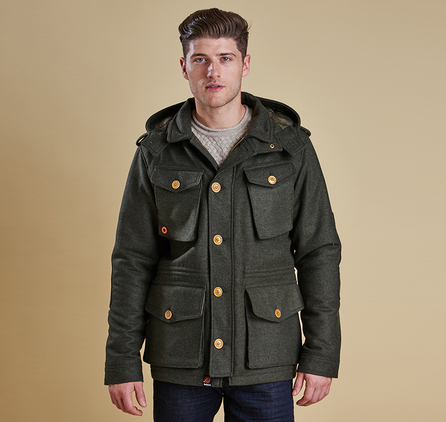 The Kemble Wool Jacket translates iconic military styling into a warm and luxurious wool-blend outer. 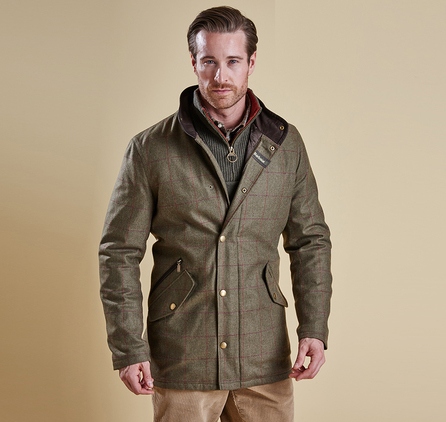 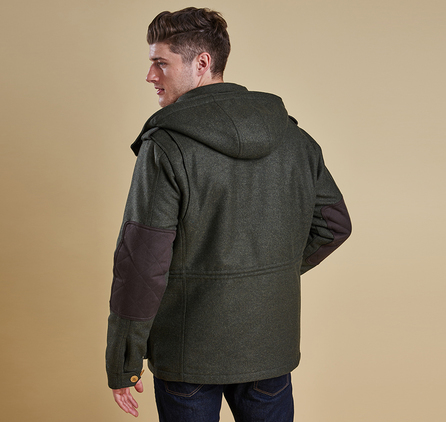 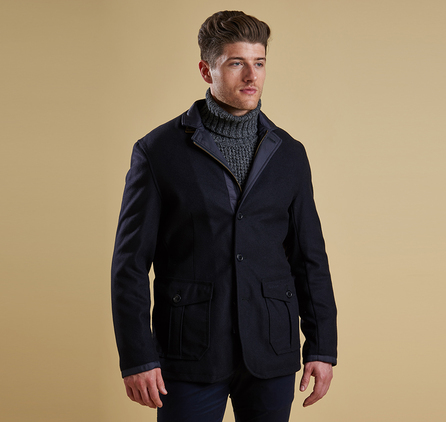 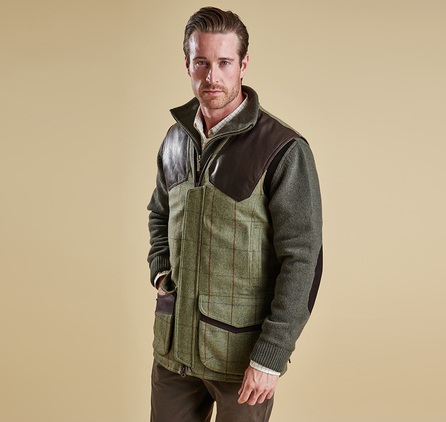 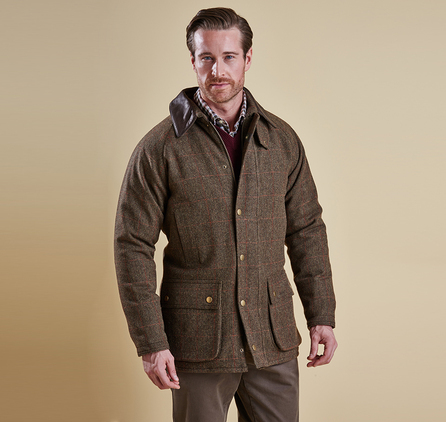 Designed to offer robust warmth and a smart appearance, this men's wool jacket features an insulating quilted inner and a generous detachable hood. 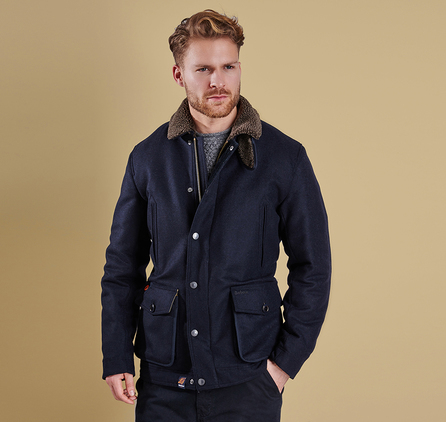 Neat button fastenings and four utility-style pockets create the classic military field-jacket look, while also adding superb practicality for everyday wear. 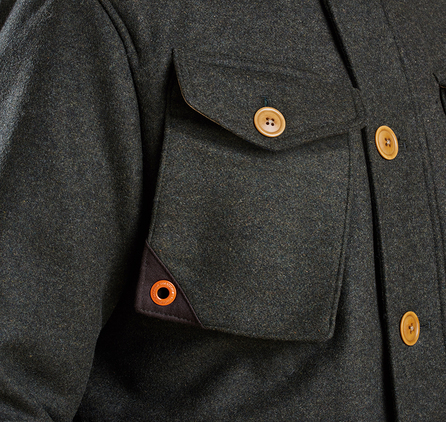 The waist features an internal drawcord, which allows the fit to be adjusted to accommodate extra layers.